James,I wanted to thank you for dcdneiig to make this video. I love your work and try to pick it apart in order to figure out different ways of doing things. I'm not overly proficient in Illustrator, but I see now that Illustrator and Photoshop can work very well with each other. Now that I know just a little bit of your process I am eager to learn and use Illustrator even more.Thanks for the time-lapse! 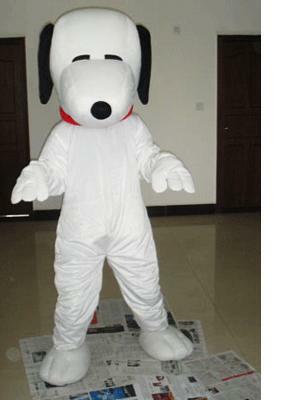 This Snoopy Plush Adult Mascot Costume makes you vivid and the material is quite comfortable.This costume comes with a plush jumpsuit with hands and feet the attached head,and zipper on the back.The head is shaped by special foam all covered with plush.The sole of the feet part is made of water-proof, skip-proof durable materials.The wearer could wear in with bare feet or with his own shoes.Custom-making is available.